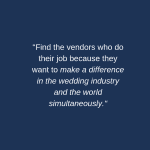 Something we’ve wanted to do for a long time is share the stories of other vendors we have worked with at weddings or know from our personal connections. We launched a subsection of our website called Vendors We Love, and we are so excited and honored to write about them each week. 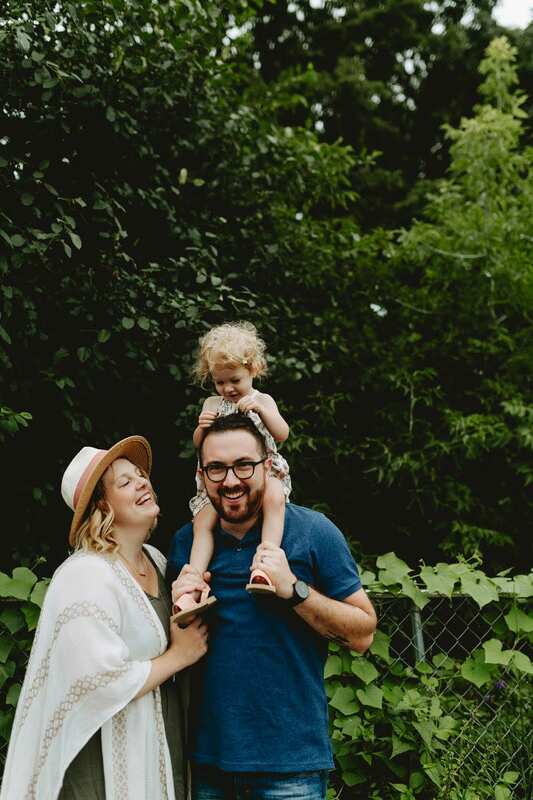 We’re kicking off this feature by briefly narrating the amazing story of husband and wife team, Joy Studios Photography, Ryan and Bethany Terry. Liz first encountered Ryan while working side by side with him at Apple for a few years in logistics. It had always been obviously clear even in the most mundanely uncreative tasks that Ryan could make anything a creative project. Shortly after, Liz was introduced to Bethany. Ryan and Bethany’s interactions with one another as a couple is so much more beautiful than any photo they could ever take. At the core, they are a team in their marriage and this easily translates to the team they naturally form in their photography business. Ryan and Bethany met nine years ago while they were both attending photography school in Massachusetts. Like any good love story, they fell in love both with photography and one another. Ryan is a New York native, and Bethany grew up in small town Minnesota. Ever since then, they have been crafting their photography skills by photographing couples who are in love. Ryan and Bethany aim to capture emotions and feelings in every single shot they take throughout a wedding day or during the event. Their images tell a cohesive story, capturing not only the most important aspects of any event but also the smaller moments showing raw emotions not so easily captured in photos. The love they have for one another inspires the work they create and is shown in the simplicity beautiful images they take. Their love for photography has brought them to countless stunning weddings, including an old-time movie theater complete with a marquee, a beautiful orchard with every type of berry ripe for picking, and a gorgeous Tuscan-themed winery. All of these adventures through their camera lens allows them to constantly evolve, discovering new paths along the way, using their craft to to hone in on their passions in life. n life and photography makes them easy to work with and become close friends with. They’ll put as much heart into your photos as they do their relationship, making your wedding feel just as special as theirs was years ago. You can read more information about them or contact them at www.joystudios.net. We’ve also added them to our favorite vendors under Photographers! 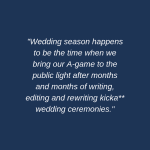 Previous Post:These are the Type of Vendors You Need in Your Wedding Next Post:What is Wedding Season and Does it Ever End?